With the few 70-degree-days that we had in February, I contracted a big case of spring fever and started to think of the work that I need to do on my sailboat so we combined a trip to southern Maryland to check out one of my favorite summer hangouts in the winter. We also timed the trip so that we could attend the Maryland Distillers Guild event at Patuxent Naval Air Station Museum. This would give us the chance to check on the boat, see friends and taste their new whiskeys and see how Solomons Island fared during the winter. If you haven’t been to the museum at Pax River you must really check it out. On this particular day, however, the museum was closed to the public so that the distillers could set up their wares for display, tasting and sales. “Maryland’s distilling history dates back as early as the 1500’s, when the colonists first began producing rum and whiskey. Over the next few hundred years, the number of distilleries surged, solidifying Maryland’s place as a leader in the nation’s spirits industry. Prior to Prohibition, Maryland was the third largest producer of rye whiskey, with over 100 brands on the market. The 13 years of Prohibition hurt the entire industry, but Maryland gained its reputation as the “Free State” by refusing to pass any legislation enforcing Prohibition. Not surprisingly, distilling rebounded following the repeal of the 18th Amendment with distilleries increasing production to satisfy demand of the distinctive & renowned spirit unique to our state: Maryland Rye Whiskey. However, the boom was relatively short-lived, and after WWII a combination of economic changes and decreased demand let to the shuttering of one distiller after another, eventually bringing to close this highly prosperous era. Since 2008, new distilleries are opening in Maryland at a record rate, reviving old traditions and developing new, unique spirits that reflect the ever-changing landscape of distilling. Each distillery has its own story: from producers focused on locally grown, farm-to-bottle spirits, to those experimenting with extremely rare ingredients and exotic recipes. From rums & whiskeys to vodka, gin, brandy, grappa and more, Maryland is fast becoming a Mecca for spirits enthusiasts. 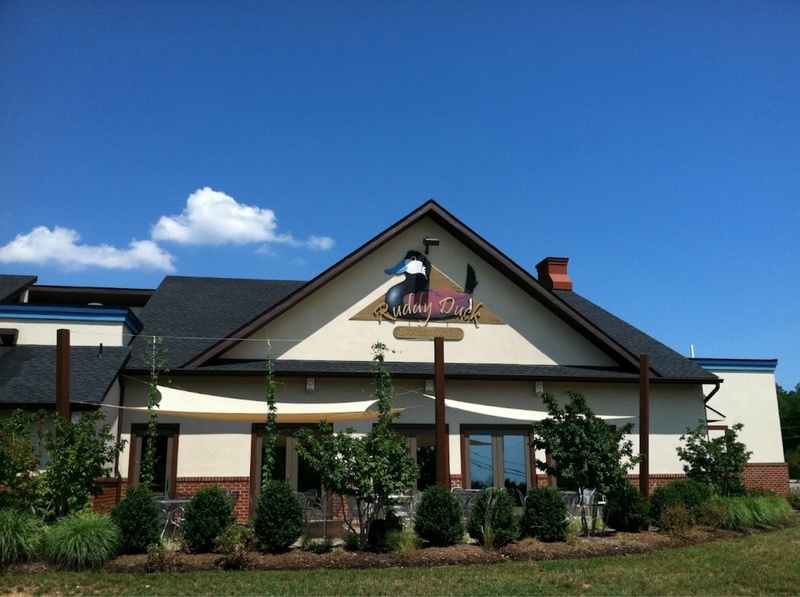 In addition to the distilleries, there are a number of wineries and breweries that have popped up over the last 5 years or so that have had an impact in southern Maryland. In fact, March is Maryland Wine Month and an excellent time to take advantage of special tasting and events. Contact the individual wineries for details. In Calvert County you can visit these wineries: Cove Point, Fridays Creek, Perigeaux, Running Hare and Solomons Island Whistle Stop Winery. 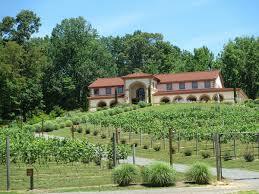 The only wineries in St. Mary’s County are Port of Leonardtown and Slack Winery. The brewing companies continue to grow and right now Calvert Brewing, Green Spring, Gypsy, Molly’s, Ruddy Duck and Scorpion are making local brews for your drinking pleasure. 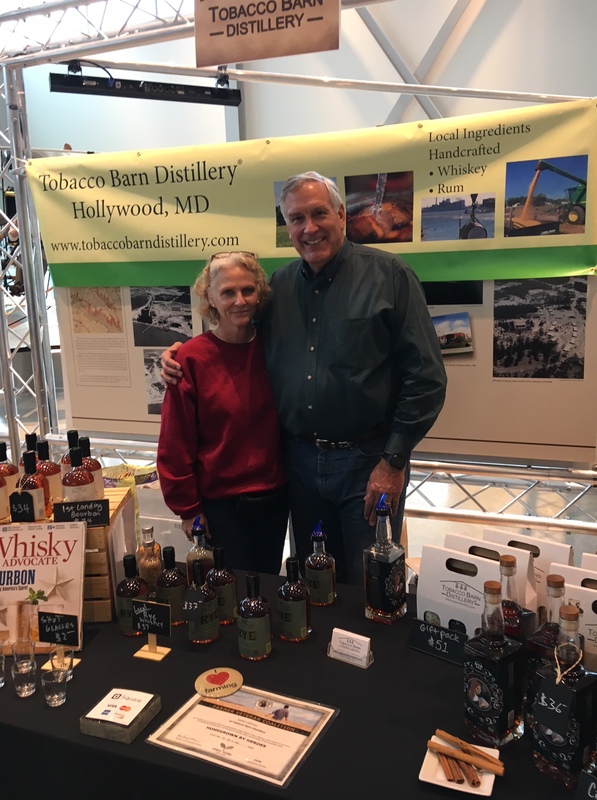 There are only two distilleries in southern Maryland: Tobacco Barn Distillery in Hollywood in St. Mary’s County and Blue Dyer in Waldorf in Charles County. Tobacco Barn is a true ground-to-glass distillery. They grow all of the corn used in their bourbon and whiskeys right on their farm. Grains that they do not grow are sourced from other local farmers and suppliers. Even the ingredients that go into their rums are sourced from Maryland. Their Big Z Rum is one of my favorites. Blue Dyer Distilling Company is relatively new and produces Cold Rum, Dark Rum, Whiskey, Gin and their Barrel Rested Gin. These are great places to visit on a weekend. 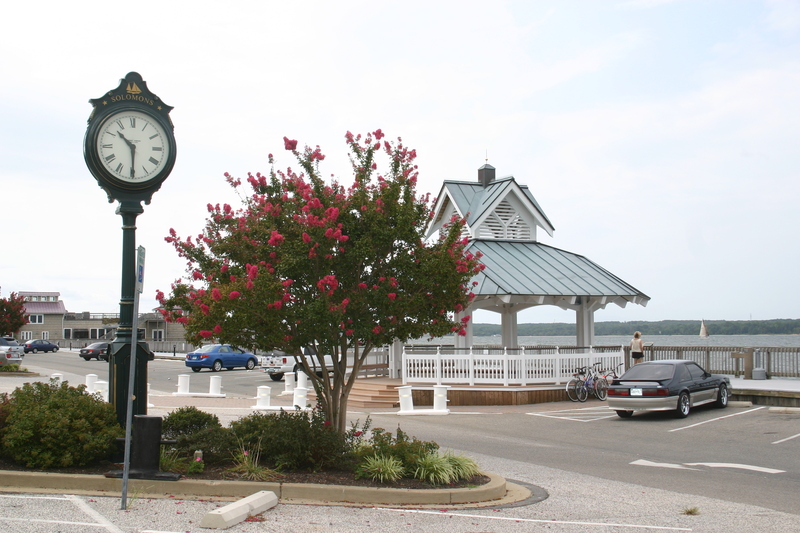 By taking Route 4 east from St. Mary’s County and crossing over the Patuxent River Bridge, you will come to Solomons Island. I have written about it many times over the years as most of you know. During the summer this is a go to place for northern Virginians but does it bode well to visit in the winter months? Actually, the cold months are a great time to visit. Even though the crowds are missing, the eateries, shops and museums are open to the public. In addition to the popular summer eats like crab cakes, oysters (actually winter is better for oysters) and spiced shrimp you can find offerings of winter specials. A perfect time to make this road trip would be March 24th when the Solomons Business Association hosts the annual Taste of Solomons, a one-day food festival showcasing the many wonderful places to eat in this waterfront community. Tickets are $4 each and may be purchased at any participating business. Each ticket can be exchanged for a sample of selected food or beverage. It is always a good time. Another advantage of visiting this time of year is that there are no waits for a good table and chances are very good that you will catch an owner at the bar with their local regulars. This always makes for lively conversation. It is their only time to kick back. The last of the winter months are a great time to get out and explore. If you end up having too much fun there are a number of hotels around so you can spend the night and reap the benefits of a discounted rate or two. Who knows, it might turn out to be 70 degrees and you would have beat the rush.